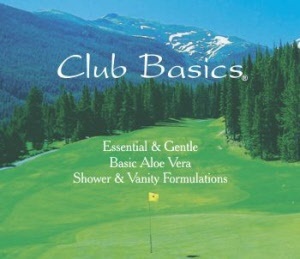 Our Club Basics® line of gentle and pure shower and vanity formulations contains Aloe Vera extracts to sooth dry skin and hair. This value-priced shower and vanity line is an exceptional value for those who are cost conscious, yet want excellent cleaning and conditioning. Clean fresh scents call to mind an open-air, refreshing atmosphere of nature at its best. The Club Basics® line offers great value for the quality of liquids offered. Cleaning your body with this gentle, Coconut Oil and Aloe Vera soap formula is like experiencing "springtime in Ireland". While you bathe, and afterwards, your skin will feel soft to the touch and moist. Delight your senses while shampooing your hair and bathing your body with this soft-sudsing, all-in-one hair and body shampoo with skin conditioning Aloe Vera and moisturizing Coconut Oil derivatives. 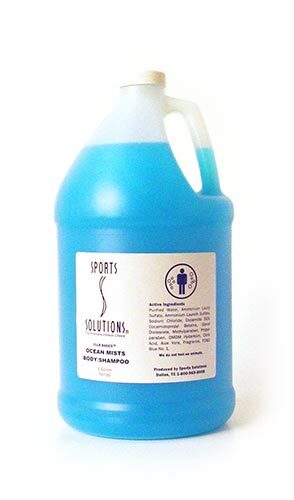 The refreshing scent of ocean breezes delicately remains on clean hair and skin long after you rinse and dry. Hair and skin will feel silky-soft and ocean fresh! Creamy Blue color; Ocean Breeze fragrance. 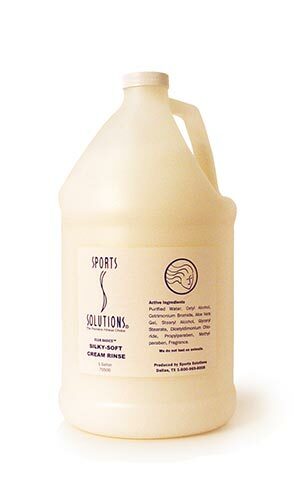 Condition freshly shampood hair with this creamy-white, rain-soft blend of Coconut Oils and pure Aloe Vera. Immediately detangles hair and gently remoisturizes it to its natural pH balance. 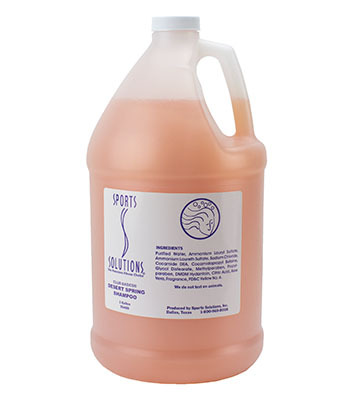 This pearlized peach color shampoo gently cleans hair with remoisturizing Aloe Vera and leaves it manageable and soft. The fresh, Honeysuckle fragrance is soothing and light. 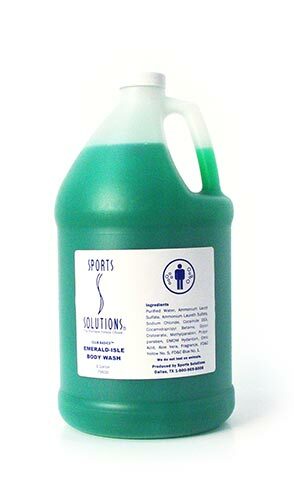 Great for men and women. Fresh fragrances of Freesia and Gardenia flowers subtly enhance this Aloe Vera enriched body lotion. Your skin will feel silky and smooth, and rich oils assure long lasting moisture retention. 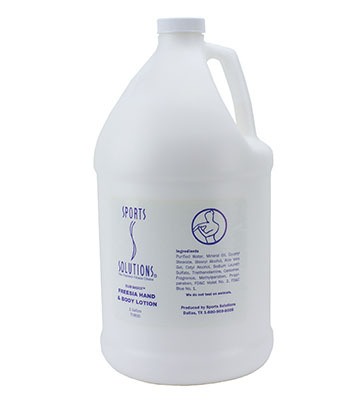 Liberally apply this Aloe enriched lotion to face and body, for soft pH balanced skin.